An uncensored look at life on The Streets of New York. Rated R for language and drug content, some sexuality and violence. 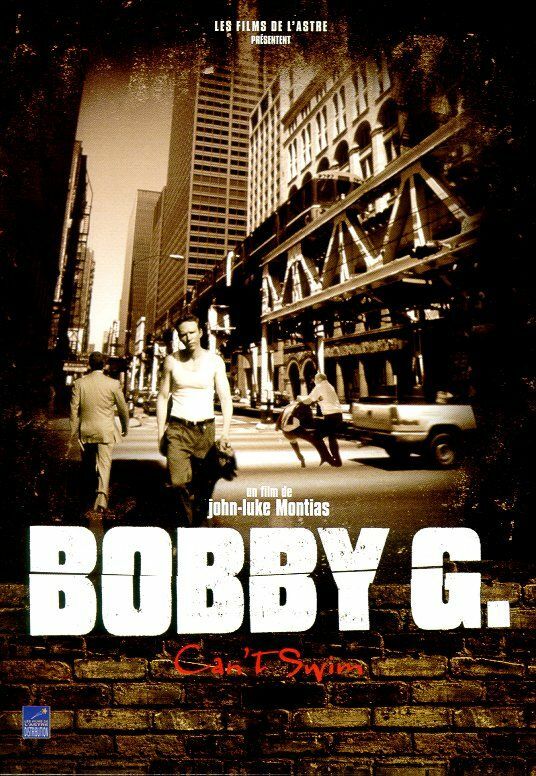 Bobby G. lives life on the edge in this real, raw New York street drama. Bobby is a small-time coke dealer, always on the hustle but rarely successful. He lives in Hell's Kitchen with his Puerto Rican girlfriend Lucy, who makes ends meet as a prostitute. A typical day finds Bobby selling $20 bags to neighborhood locals and passing cars. A yuppie kid looking to score a kilo of coke approaches him to broker a deal and Bobby sees the opportunity of a lifetime to make some real money. His rough days may just be over. With the tidy profit he could even leave the business. Playing out of his league, Bobby arranges to get the kilo from Astro, a fearsome, high-level drug dealer. Though Lucy announces that she's decided to go back to Puerto Rico and pleads with him to make a fresh start too, Bobby is sticking to his deal and isn't going anywhere now, convinced he'll be 'livin' large in a matter a' days. "On deal day the client gets nervous and the plan goes awry with Bobby turning over the merchandise without being able to hold on to the cash. He now fears for his life unless he can come up with the money, fast, to pay back Astro. 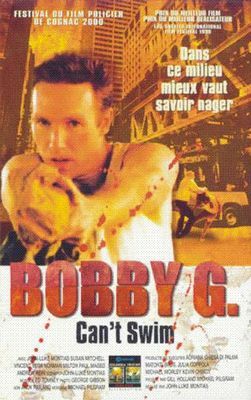 Seized with panic Bobby seeks out an acquaintance, Dollar Bill, who puts him in touch with a mob figure who needs somebody "whacked" and is willing to pay big bucks for it too. 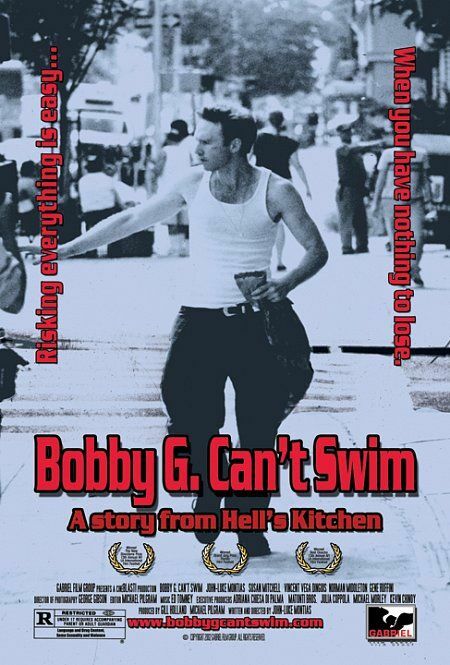 Though Bobby has never fired a gun in his life, he carries out the execution. The act plunges him into a state of shock and torment verging on madness. In the ensuing hours, Bobby, his mind in a daze, will find redemption in a bizarre journey involving a homeless woman, the Hudson River, and a blind street-peddler named Popeet. He will also learn, that what fate may give, she is just as free to take away. Low-budget indie flick reminiscent of "Mean Streets" but without the footloose charm about a low-life trying to make a big score to get a new lease on life. Some competent acting but predictable script by Montias (who also directed) leaves little to be desired but his female co-stars Mitchell and Sonkin have their few moments in the sun.